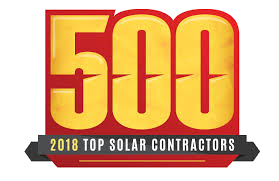 "TOP SOLAR CONTRACTOR" FIVE YEARS IN A ROW! We have just been named a recipient of the "Top Solar Contractor" Award by Solar World Magazine for the 5th Consecutive Year! The government is currently providing generous incentives, saving you thousands of dollars. Take advantage before they are gone! Having a system that creates solar energy means you use less electricity from your utility company. This is significant, especially when you consider 56% of energy use in a typical U.S. home comes from heating and cooling. 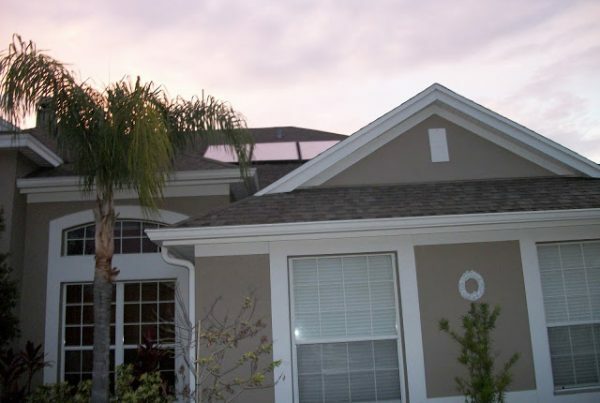 Solar is an excellent investment offering a dependable, real home value increase. Homeowners across the globe are realizing that going solar is easier and more cost-effective than ever, producing real value and cash savings from the moment their new system goes live. Invite one of our dedicated energy auditors to meet with you for your NO COST home energy analysis. IQ Power will design and customize a system to best suit your home energy needs. With our $0 money down and $0 up front approach, you start saving the day you sign with IQ Power. Our Solar PV systems use clean power and emit no pollution or greenhouse gasses. 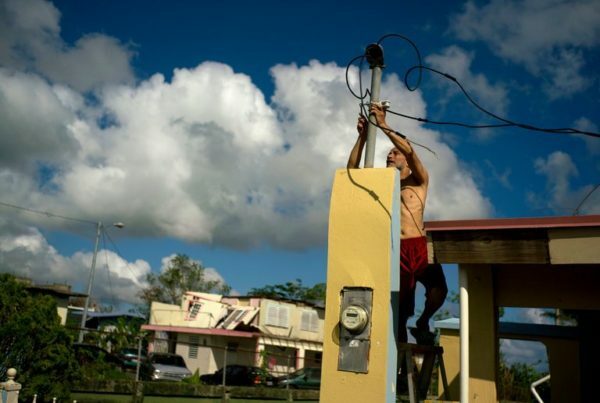 This not only will save you and your family money from rising electric rates, but it will also protect the environment. Enjoy a longer pool season by heating your pool with solar energy, which will also save you hundreds of dollars each year.  This is the most cost-effective and efficient way to heat your swimming pool. Solar hot water heaters are the most effective and energy-efficient way to generate hot water for your home and drastically reduce your monthly power bill. iQ Power offers a complete line of solar and energy saving products. We have been supplying happy customers with state-of-the-art solar products for years, so you can be confident we stand behind our systems and expert installations. IQ Power is lead by CEO Ivy Gilbert, who has dedicated herself to the solar and renewable energy industry over the past ten years and has built one of the largest solar energy companies in Central Florida. We install systems on a daily basis, earning an average customer rating of 4.88 of 5 stars. 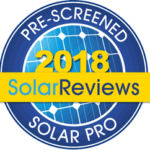 Click here to read all our solar reviews. Not only are our products of the highest quality, we strive for excellence in all that we do, from our initial energy consultation, through the installation process, and contact afterwards with our customers. Government incentives and financing options make solar a very affordable investment that pays for itself from the start. Experience energy independence from utility companies by locking in lower energy costs today. The IQ Crew was polite, kind, thoughtful, helpful and real gentlemen. They are highly skilled and efficient craftsmen. They answered questions we had and were quick to answer our concerns. It was a pleasure working with all those of your company that we came in contact with. We will highly recommend your company to anyone needing your services! Unlike other sales callers, IQ Power was there not just to pitch me the product but was very informative in what was best for my situation. The installers came early, and they showed skill in their installation. In the city of Orlando, these are the men who make IQ Power a success. I would highly recommend the company, its superior product, and these personnel to whoever would be interested in installing a solar pool heating system on their home. I was very pleased with your prompt response to my service request. Your service man was very thorough in repairing the unusual lightning damage. I am happy that iQ Power is available to service my old solar system that was installed years ago by another company. I would recommend you to anyone who needs a solar system either installed or repaired. We would like to commend IQ Power on their knowledge, skill, expertise, easiness to work with and ability to answer all questions. It is refreshing to deal with your company at all levels. Thanks again for the super job. 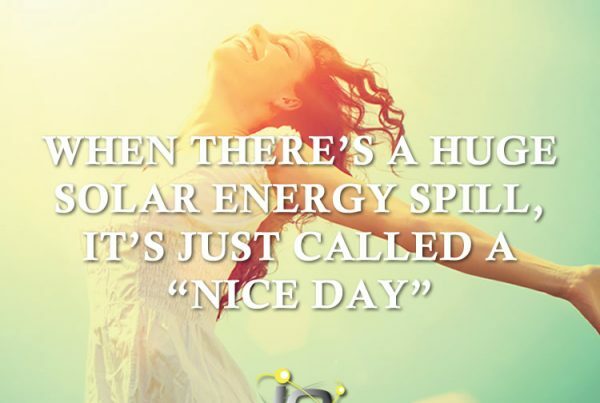 We are looking forward to using your services in the future, and rest assured we would forward our praise to other potential solar users in Melbourne and surrounding cities in our area. IQ Power services and repairs all types of solar equipment and water treatment systems. 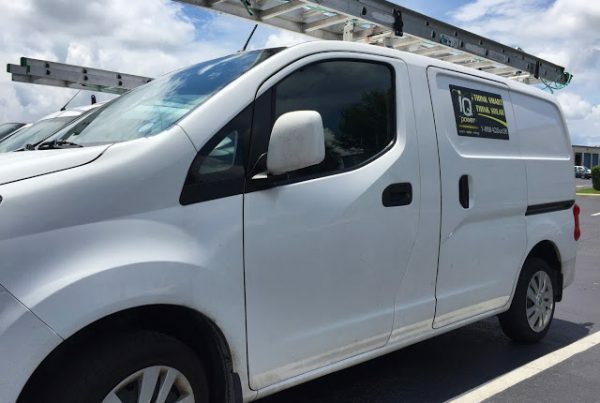 Our service technicians have gone through countless hours of training specializing in Solar Electric – Photovoltaic (all brands), Solar Hot Water – Open/Closed/Drainback Systems, Solar Pool Heating (all brands) and more. IQ Power is your energy savings expert. We are a leader in energy saving systems, with a full line of the most innovative renewable energy products on the market today. We are a leader in solar energy, solar pool, solar hot water and solar powered homes and have greatly improved the engineering and performance of every type of solar system.